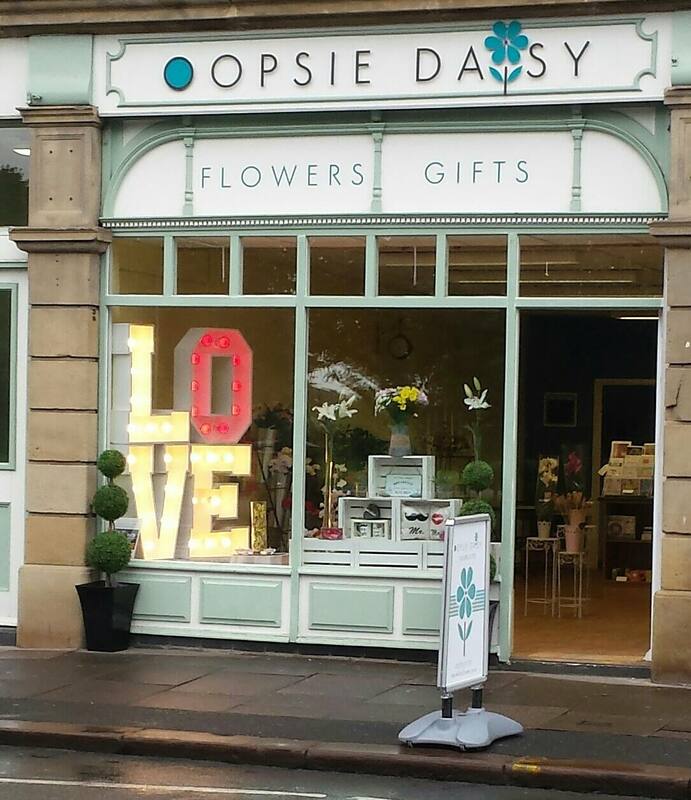 Here at Oopsie Daisy Flowers & Gifts we are super excited to be displaying giant illuminated letters on behalf of Northern Love Letters. These are great for displaying at weddings and parties! Shine a bit of light on your event and have something different. We think they look great in our window and they're bringing lots of attention to the shop. You can hire these for your big day at www.northernloveletters.co.uk or enquire in store at 135 Botchergate, Carlisle. 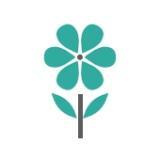 Oopsie Daisy Flowers & Gifts also offers vase and prop hire which will be uploaded on the website very soon! Why not choose Mr & Mrs or have your initials. Plus a selection of coloured bulbs to choose from.